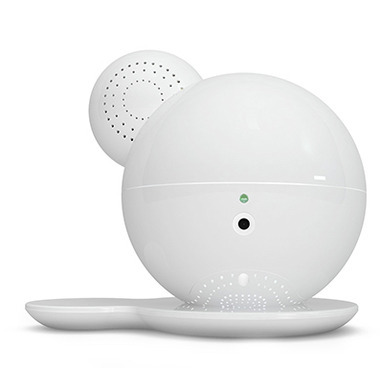 iBaby Monitor M6 was created to make parents’ lives easier. 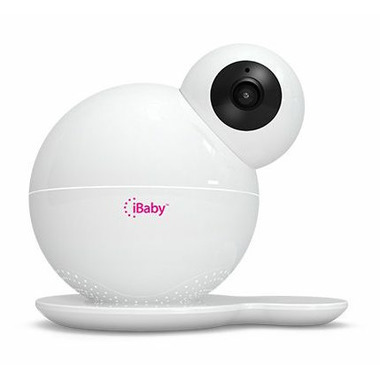 With 720p HD video, night vision, 360° view, and smart alerts, you will always know exactly how your baby is doing. Thanks to two-way audio and echo cancellation, you will be able to hear your child and talk to her through your mobile device. You can also play lullabies from the music library, and record your own.